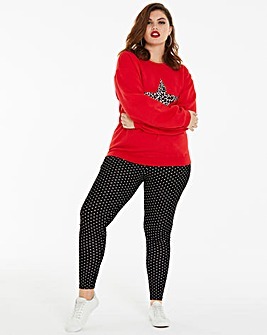 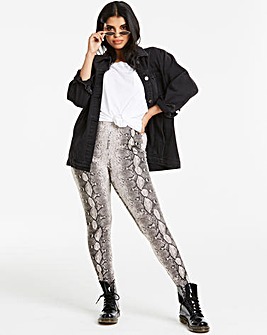 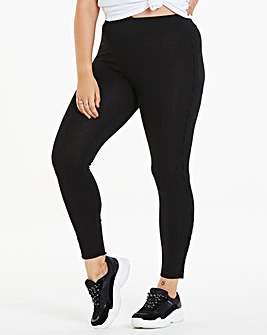 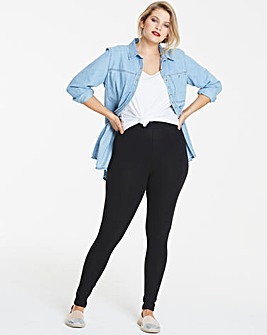 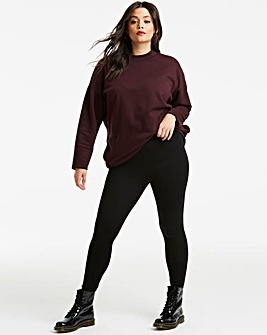 Both figure flattering and versatile, dressed up or down leggings are a must have for laid back lounging and off duty style. 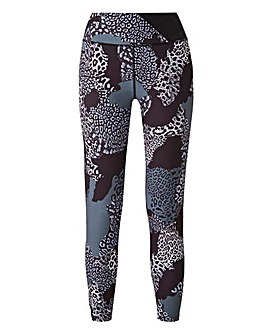 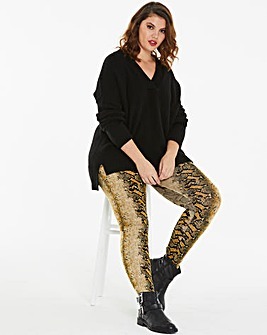 Squat in style with our gym leggings, or team an embellished pair with a blouse and heels for an easy night time look. 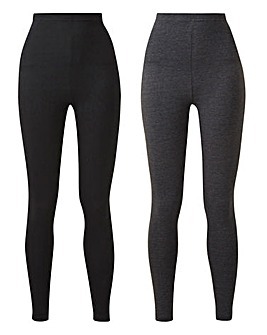 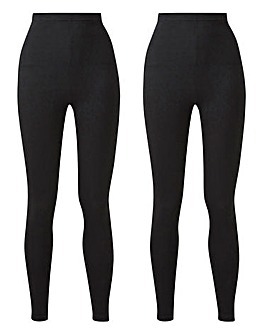 If you're looking for comfort, control and style check out our control or high-wasited leggings.